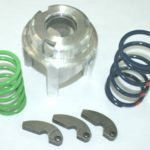 Arctic Cat OEM Locked Pin Clutch Weights | Goodwin Performance, Inc. – Snowmobiles, Snowcross, High Performance Clutches, Suspension, Service, and More! View cart “Arctic Driven Belt Deflection ” has been added to your cart. 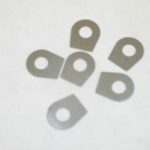 SKU: OEM Pin. 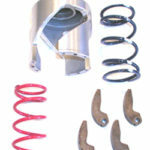 Categories: Arctic Cat, Clutch Rebuild Parts. Fits all 2004 and newer models. 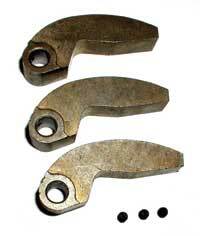 Sold in packs of 3 with lock screws.